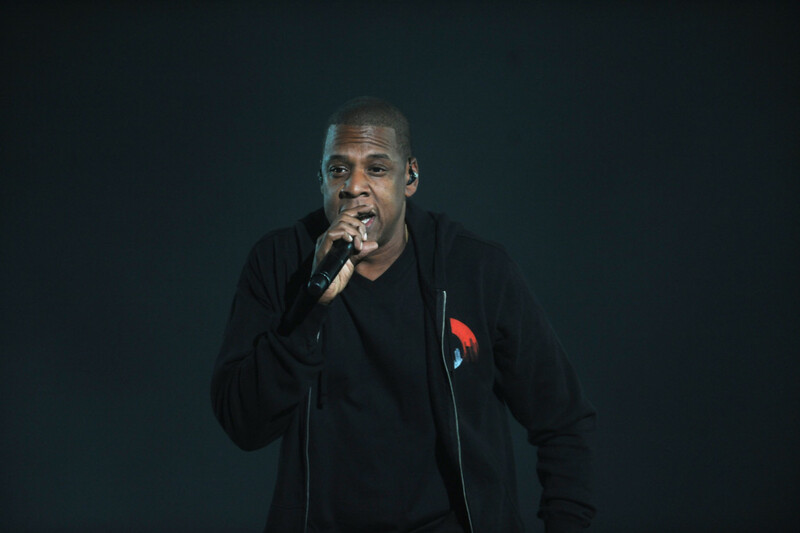 Jay Z will receive the presidential treatment on Saturday at the 50th NAACP Image Awards, hosted by Anthony Anderson at the Dolby Theatre in Hollywood. The rapper, also known as Shawn Carter, will be given the President’s Award — which recognises service that directly affects the community — from the civil rights organisation’s Derrick Johnson. Previous honourees include the Reverend Jesse Jackson, singer-songwriter Lauryn Hill, broadcast journalist Soledad O’Brien, former secretaries of State Colin Powell and Condoleezza Rice and the late world-champion boxer Muhammad Ali. Jay Z’s wife, pop star Beyonce, whom he toured with last year, may also go home a winner — she’s nominated for entertainer of the year, alongside Regina King, LeBron James, Chadwick Boseman and Ryan Coogler. The movie ‘Black Panther’ leads the nominations race with 14, including for its soundtrack. Presenters at the ceremony include Danai Gurira, Issa Rae, John Legend, Lupita Nyong’o, Ron Stallworth, Vin Diesel, Viola Davis, Lena Waithe, Kerry Washington and Trevor Noah. The National Association for the Advancement of Colored People’s Image Awards annually honour work in film, music, literature and television.